Narcís Serra serves as the Chairman of the Board of the Barcelona Institute of International Studies (IBEI, Institut Barcelona d’Estudis Internacionals). 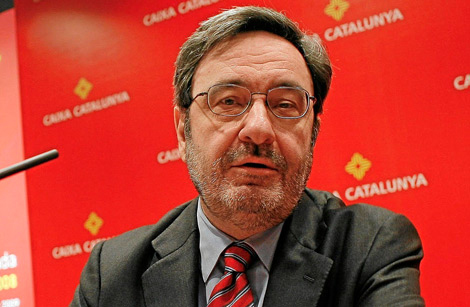 He is a former mayor of Barcelona, Spanish Minister of Defence and Vice-President of the Spanish Government. Currently, his main areas of interest are the development of foreign policy, relations between the armed forces and society and the mechanisms of global governance, especially in the field of security.